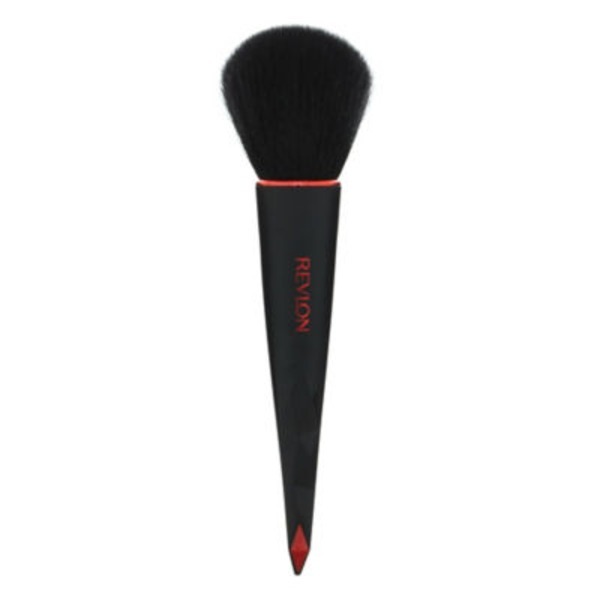 Revlon All Over Powder BrushExpertFX:Brush heads have luxury bristles for ultimate application. Diamond Grip:Handles designed for ultimate comfort and grip.How to use:Dip brush into your powder and lightly tap to remove excess. In a sweeping motion, blend powder all over your face. Brush heads have luxury bristles for ultimate application. Handles designed for ultimate comfort and grip. Dip brush into your powder and lightly tap to remove excess. In a sweeping motion, blend powder all over your face.